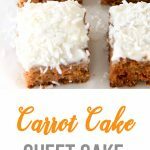 This Carrot Cake Sheet Cake Recipe with a Cream Cheese Frosting is tender, sweet and so delicious! 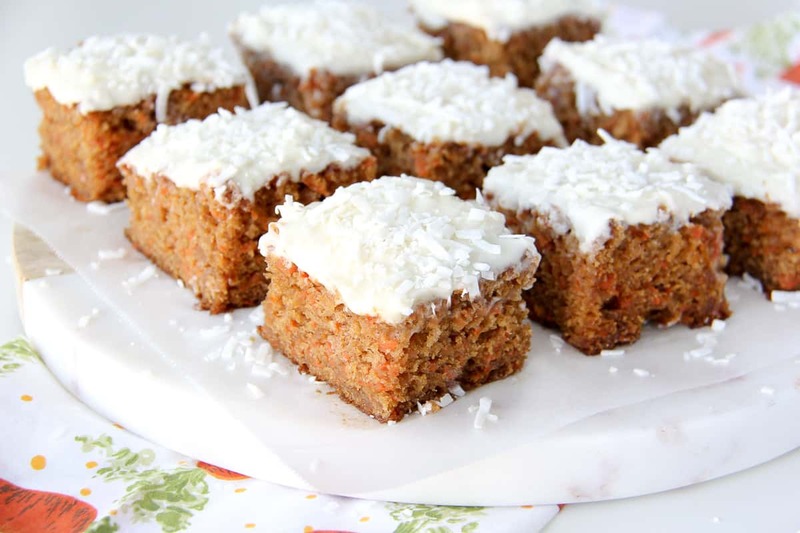 This recipe is made with less oil than many other carrot cake recipes. 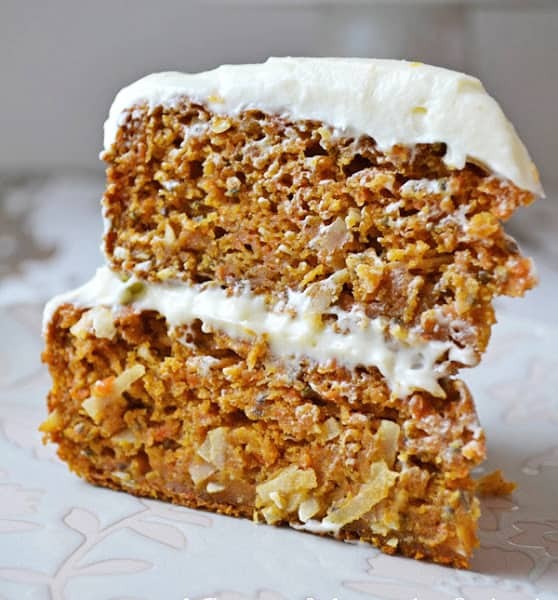 Carrot cake is one of my most favourite types of cakes. 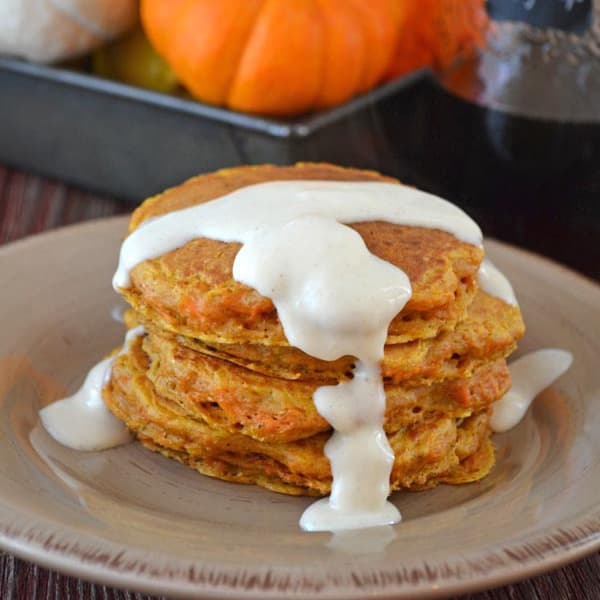 I love how moist and full of spicy flavour they are, I love that they’re packed with nutritious shredded carrots, and I love the creamy cream cheese frosting they’re usually smothered in! 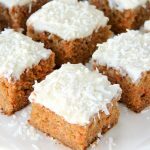 But one thing I don’t love about some carrot cakes, is how full of oil they are…I can taste it, and just don’t like the flavour. 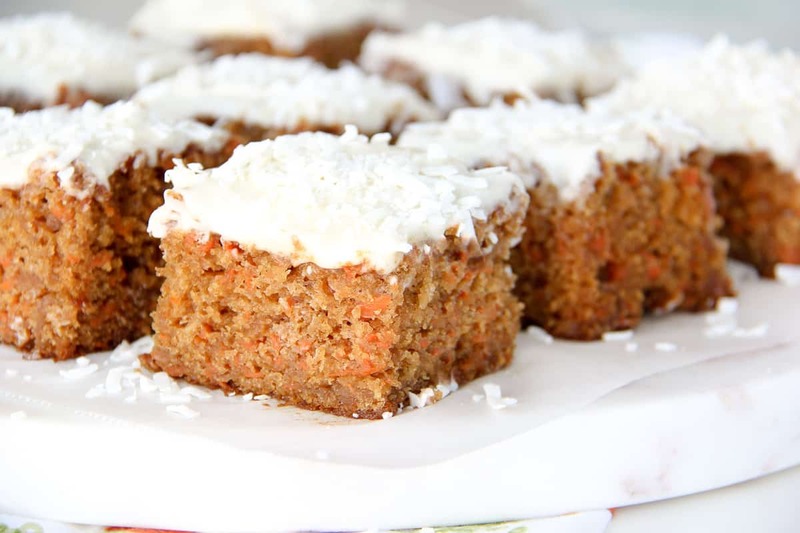 So when my sister brought out this amazing carrot cake recipe at Easter last year, and I found out there was barely any oil in the recipe, I just knew I had to make it. Honestly, her cake has been on my mind ever since I first tried it. 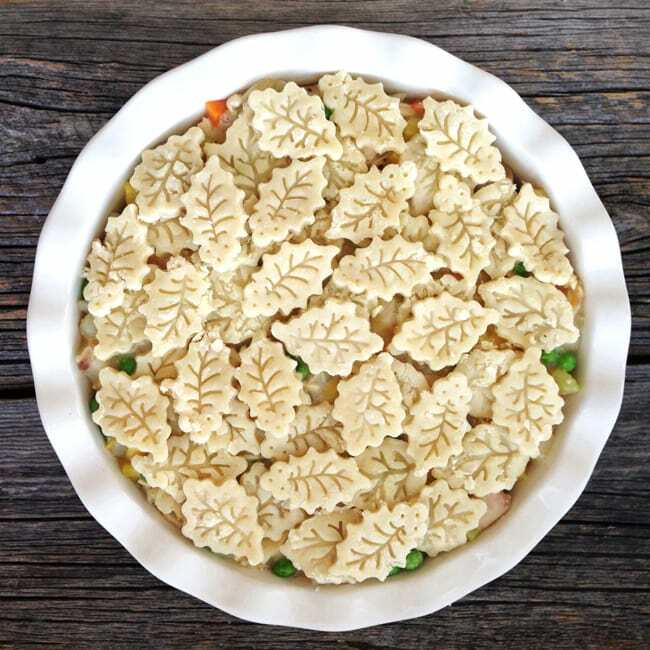 And now with Easter back upon us again, I figured now was the perfect time to make the recipe and share it with you! 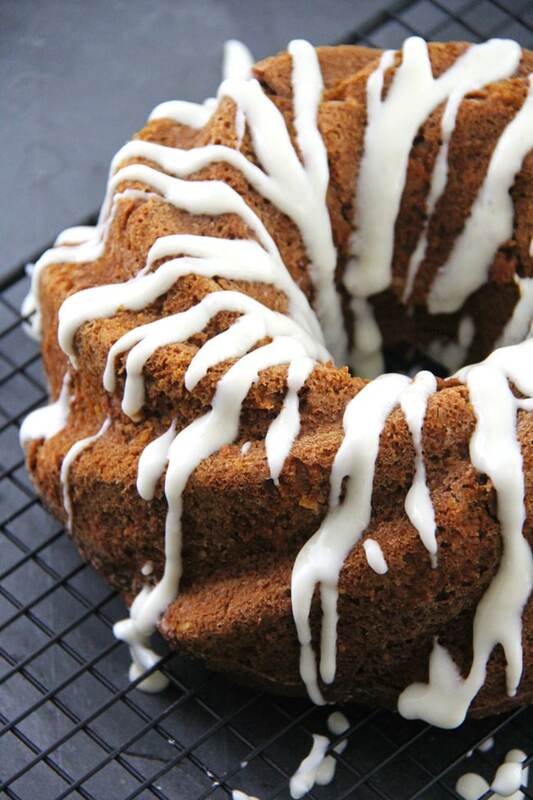 This particular cake recipe replaces most of the oil with applesauce. 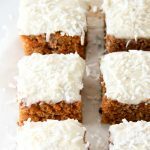 There are two big reasons I love this so much…one, I don’t taste the oil, and two, this cake is more nutritious with less oil, and with the addition of unsweetened applesauce. Win, win. 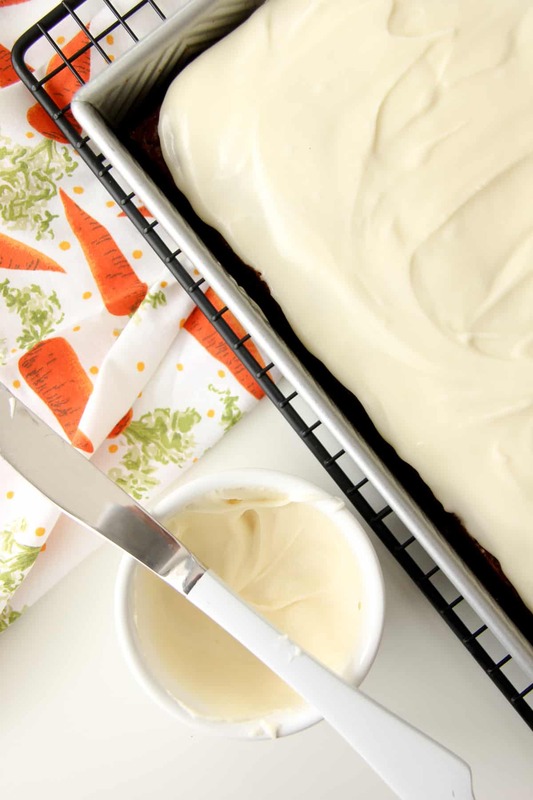 I also love that this carrot cake is baked as a sheet cake. Sheet cakes are one of my most favourite ways to bake cakes because they’re easy to ice, they’re great for birthday parties and they are easy to transport to pot luck dinners. I have couple favourite sheet cake recipes here on my site that you might like as well: Banana, Raisin Oatmeal, and Hummingbird Sheet Cake (the banana one is to-die for). 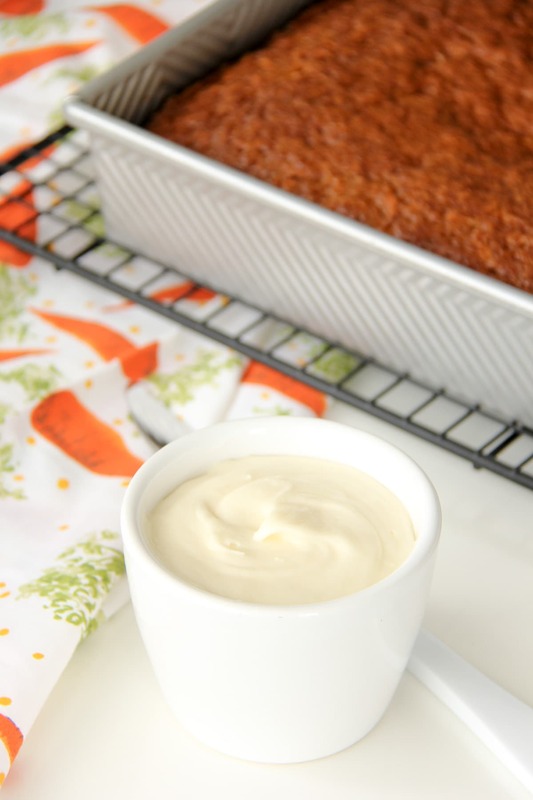 To top this carrot sheet cake, I made a cream cheese frosting, because all carrot cakes need cream cheese frosting don’t they? Yes. Yes they do. Creamy, sweet, smooth cream cheese frosting. 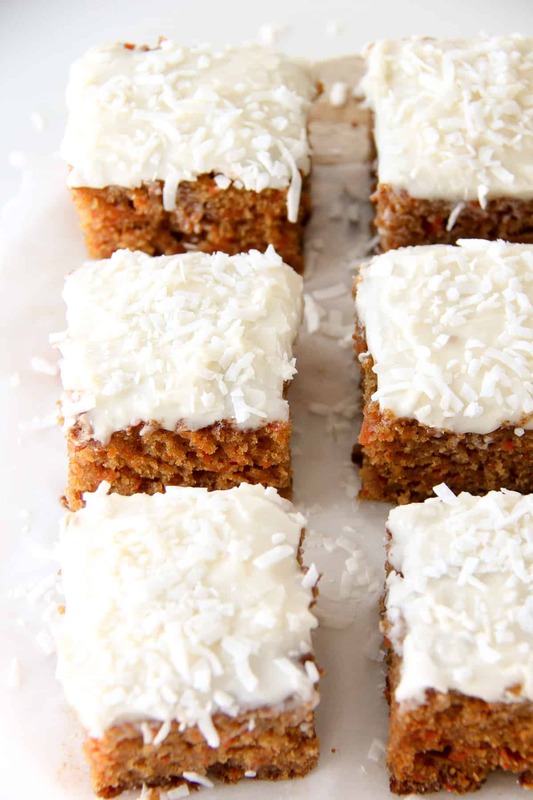 After the cake has baked and cooled, you can either serve the cake as is with the cream cheese frosting…or you can add some sweetened shredded coconut to top it off. 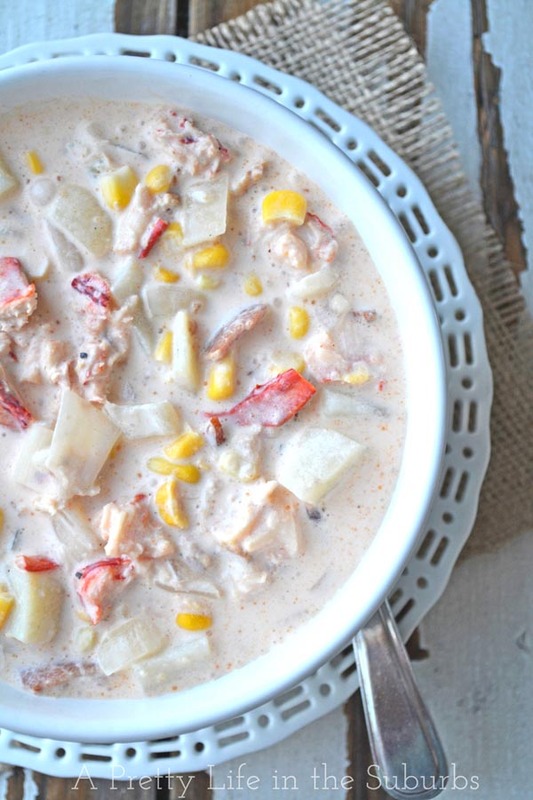 It looks pretty, but it also add a nice little coconut flavour. Delicious and so pretty! My family loves the addition of the coconut. Speaking of additions, if you like raisins or chopped pecans, feel free to add them to this cake recipe (see recipe notes)! 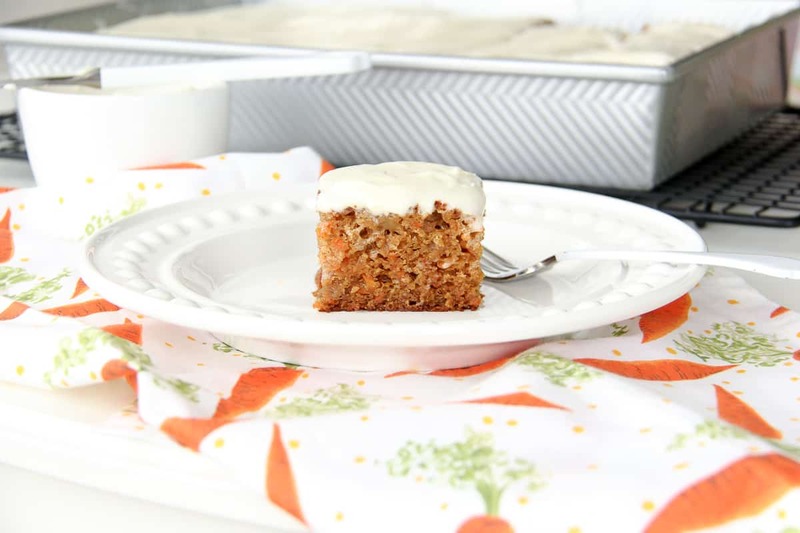 This Carrot Cake Sheet Cake recipe is perfect for any occasion! We especially love it at Easter. Preheat your oven oven to 350 degrees. Prepare a 9×13 pan, with either grease and flour, or a baking spray. In a mixing bowl beat together the eggs, apple sauce, oil, sugars and vanilla. In a separate bowl whisk together the flour, baking soda, baking powder, salt and cinnamon. 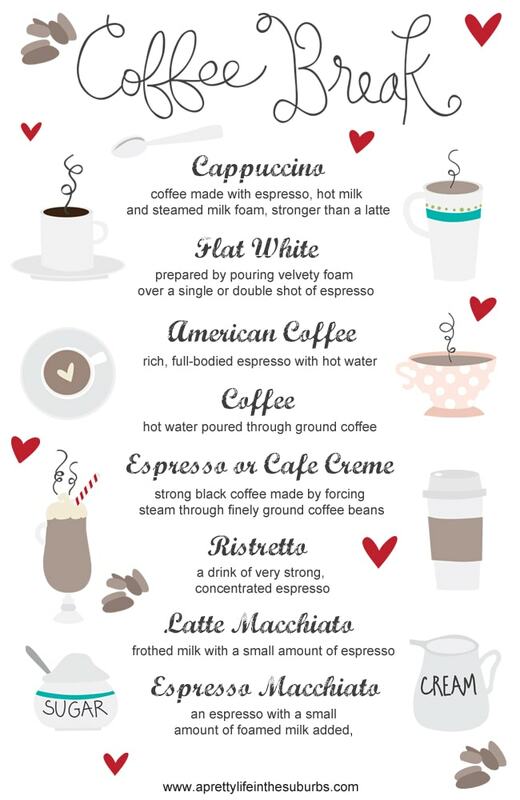 Pour into your 9×13 prepared pan. Bake for 40 to 50 minutes, or until a toothpick inserted into the centre comes out clean. In a mixing bowl beat together the cream cheese, butter, vanilla and icing sugar, until smooth. Let the cake cool in the pan completely before frosting. Once the cake is cooled, spread the frosting evenly on the cake. 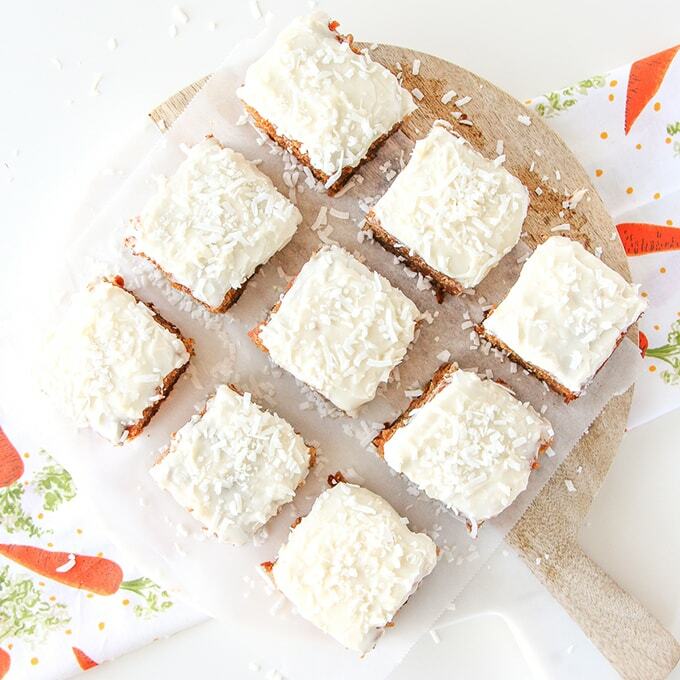 Optional: Sprinkle the frosted cake with the sweetened, shredded coconut. If you like pecans or raisins in your carrot cake, feel free to add 1/2 cup of either to the cake batter before baking. You can use store bought unsweetened applesauce, or you can make your own homemade apple sauce. I made my own with 3 medium sized apples, and mashed it down until it was nice and smooth. If you like pecans or raisins in your carrot cake, feel free to add a 1/2 cup of either to the cake batter before baking. Make sure the cake has cooled completely before frosting, or the frosting will melt. 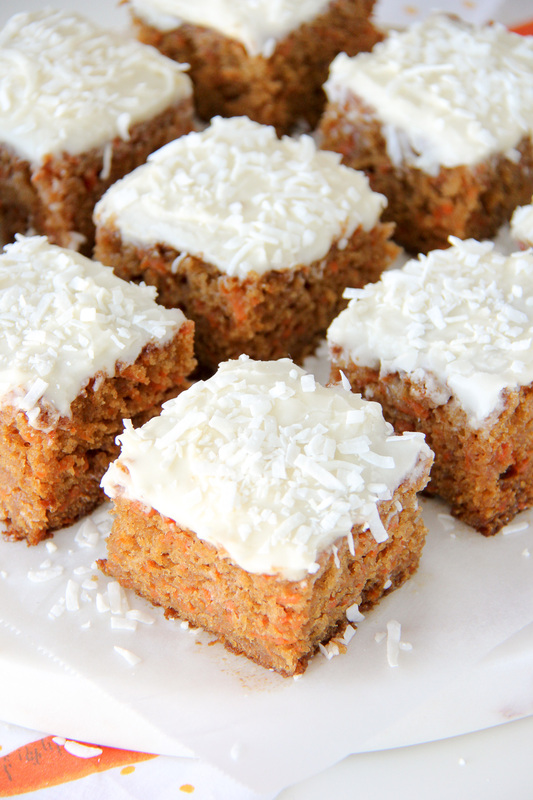 I love carrot cake and this recipe sounds really good! I’m going to try it for Easter dinner with my family on Good Friday. I have a question on the process, though… the wet ingredients are in one bowl and then the dry ingredients are in another bowl. Do you stir the carrots into the wet or dry ingredients, and then is it better to add the dry to the wet or the wet to the dry? Hi Patricia! 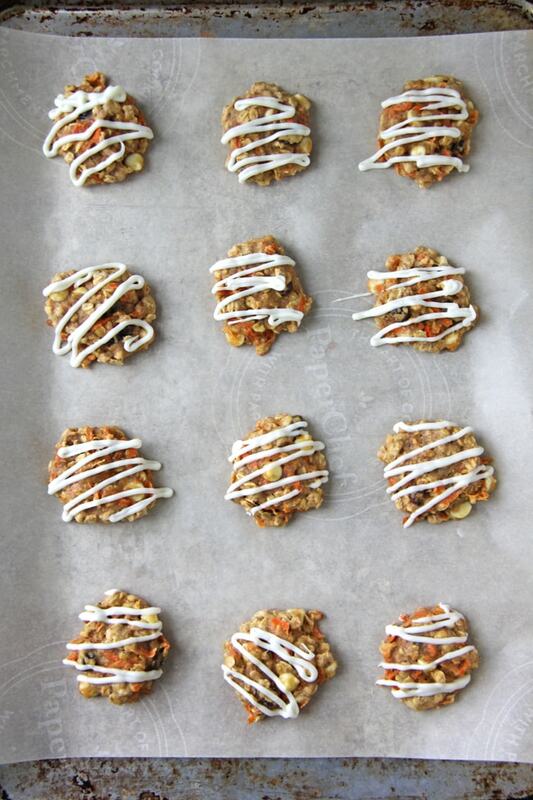 I stir in the carrots once the wet & dry ingredients are combined…I’ll fix the recipe to reflect that! Happy Easter to you! Thanks, JoAnna! The cake turned out beautifully and it was a HUGE hit with my family! 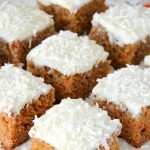 This will be my go-to carrot cake recipe for sure! As a side note, I halved (is that a word!) the icing recipe and it was still enough 🙂 If I can figure out Instagram, I’ll post a pic! I’m so happy you and your family enjoyed it Patricia! I’d love to see a picture on Instagram!! I’m going to make this for my daughters birthday. If I wanted to do 1/2 sheet pan and make 2 layers: should I double the recipie or just make one batch split into 2 sheet pans? Can I leave cream cheese frosting out over night? Hi Kelly! Depending on how many people you want to serve, doubling the recipe may be too much cake? The recipe as is will easily serve 8-10 people. If that’s enough, then you could certainly make the two layers. Regarding the frosting, I’m comfortable with leaving it out overnight.